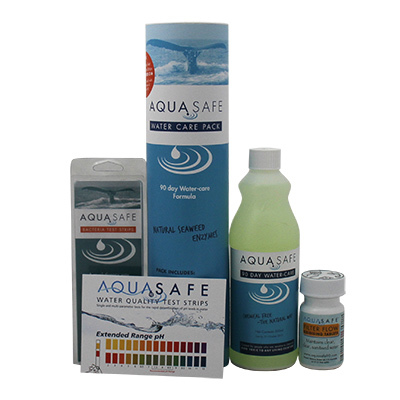 Created for people who are sensitive to chemicals. 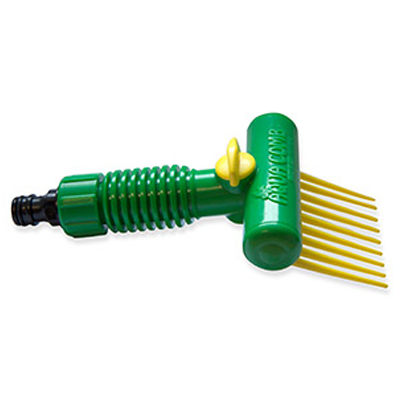 Easy to use – water control made simple! 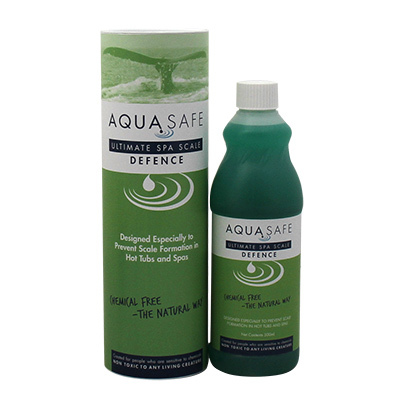 Will naturally clean away any contaminants and residues already present, deep within a spa’s filter. 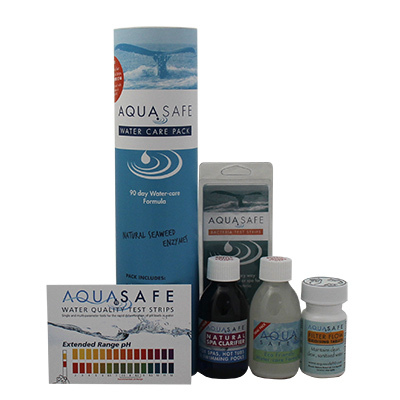 To be used in conjunction with AquaSafe90 Water-care Formula. Add 2 capfuls per 10 litres (small filter) or 4 capfuls per 20 litres (large filter) of hot water, in with filter and soak 2-3 hours. Rinse thoroughly and let air dry. 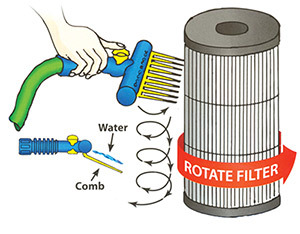 Spa filters should be rinsed every week or two depending on usage. 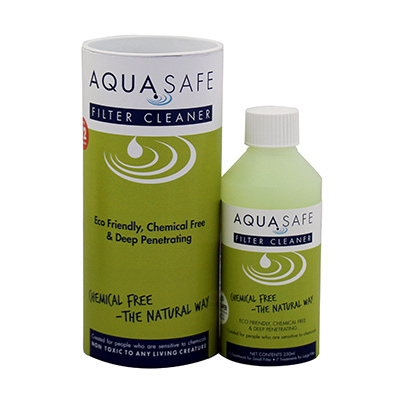 Deep cleansing using this Filter Cleaner should be done every 5-6 weeks.